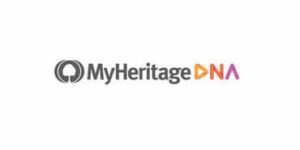 MyHeritage, one of the most famous DNA testing companies dedicated to family history, announced the expansion of its pro bono initiative, DNA Quest, which was launched to reunite adoptees with their biological relatives through genetic testing. The expansion covers 5,000 additional free DNA tests to help reunite recently separated children from their parents in immigrant families in the US. In order to ensure that the kits reach those who need them the most, MyHeritage has initiated an outreach program to government agencies and NGOs that can provide assistance with DNA kit distribution. 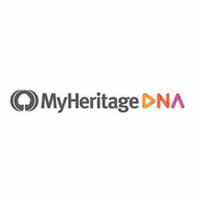 The company is also calling upon the general public to assist – anyone who can help distribute the DNA kits or is in touch with the separated families can contact MyHeritage at dnaquestsupport@myheritage.com.  The samples will be processed by MyHeritage experts and they will not be shared with any third parties. The detention of migrant families in recent months has caused parents and children to take divergent paths, making it hard or borderline impossible for them to track each other through the separate systems. Illegal immigrants have been placed in Department of Homeland Security detention and the custody of their children was given to the Office of Refugee Resettlement (ORR). The children subsequently ended up in various government facilities or foster care, which further distanced them from their biological parents. Parents are often unable to locate their children since the ORR is not always able to provide proper identification on behalf of all of the parents searching for them. On the other hand, many children haven’t received any notification that their parents have been deported. DNA testing can provide an accurate match between children and their parents, which enables them to reunite once the parents are released from custody/deported. The first phase of the DNA Quest initiative saw 15,000 free DNA kits pledged by MyHeritage to eligible participants. The participants are currently in the process of receiving their copies, collecting their samples, and sending them back to the MyHeritage lab for further analysis.